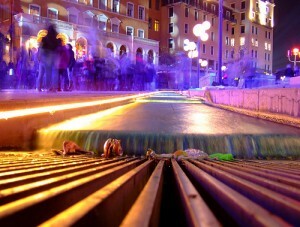 There’s much that can be said about Lyon: third largest city in France, gastronomic and historical center, the birthplace of the cinema. 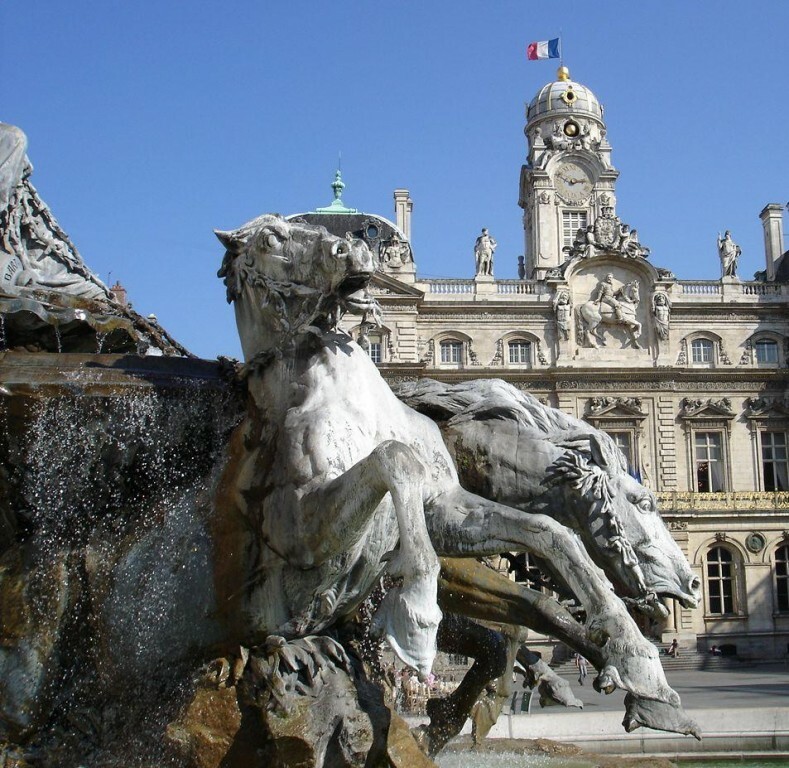 And most importantly, Lyon is a great, if sometimes overlooked destination which can be visited on a budget more easily than Paris, for example. 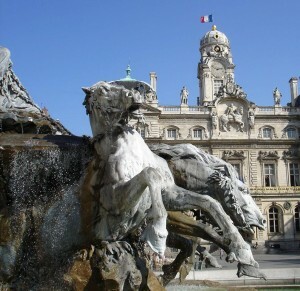 If you want to experience big-city life in France for little money, Lyon is probably one of your best bets. So if you’re prepared to see as much of this beautiful city as your time allows you, here’s a budget guide to Lyon. 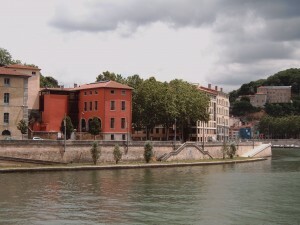 Hotels in Lyon, like in many large cities, tend to be on the expensive side. 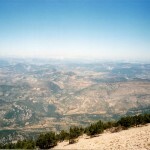 However, there are plenty of hostels and affordable bed and breakfasts where you can stay. 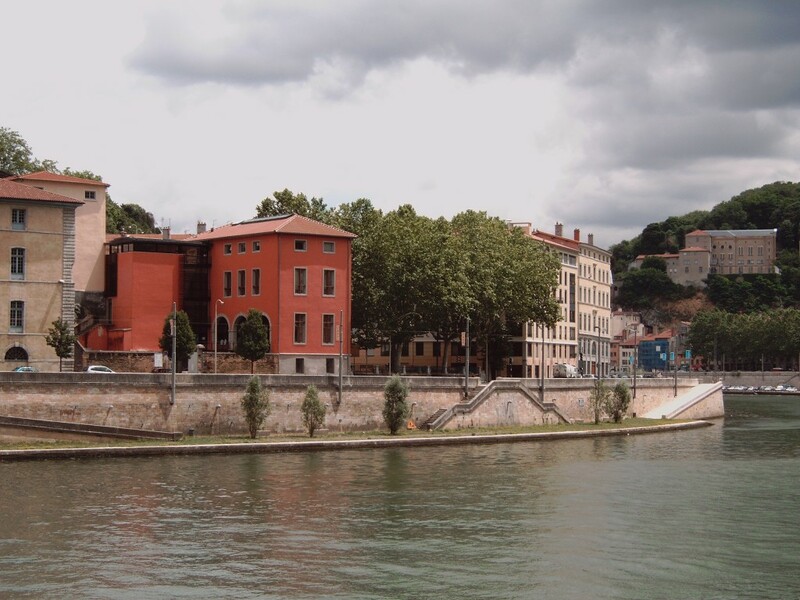 The youth hostels (auberges de jeunesse) of Lyon have reasonable rates, and you can book a room online through hostel booking sites. If you are the more adventurous type and you’re eager to meet new people, try couchsurfing – it’s the cheapest accommodation option you can find, and there are lots of people in Lyon offering a couch for travelers. Still, if you prefer to stay in a hotel, try Hotel Vaubecour or Hotel Les Carres Pegase, which are very simple but affordable. Lyon is the gastronomic capital of France, but gourmet dishes cost just as much as everywhere else. However, you can visit the city’s produce markets and buy freshly baked bread, jams and preserves and of course, cheese – and set up an impromptu picnic in a park. Fixed-price menu (prix-fixe) restaurants are also a budget friendly option, and you can find many of them in the Presqu’ile and Vieux Lyon neighborhoods. For some really cheap yet filling meal, buy a sandwich at a kebab shop. Taxis are expensive, of course, but you can take advantage of Lyon’s metro network which has four lines and is pretty intricate. Plus, there are several bus and tram lines, and you can by a daily pass with an unlimited number of transfers on any means of public transport. You can also get around on bike – Lyon has a good public bike sharing program called Velo’V (for less than 30 minutes, the bike is free). If you schedule your museum visits, you can get away with visiting many of them for free. Some museums have open days when you can get in for free, like the Gallo-Roman Museum, for example, which has free admission every Thursday. Many museums will have a day or two per month when they don’t charge for admission. 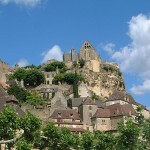 Many of the city’s attractions are free as well: parks, churches, traboules.